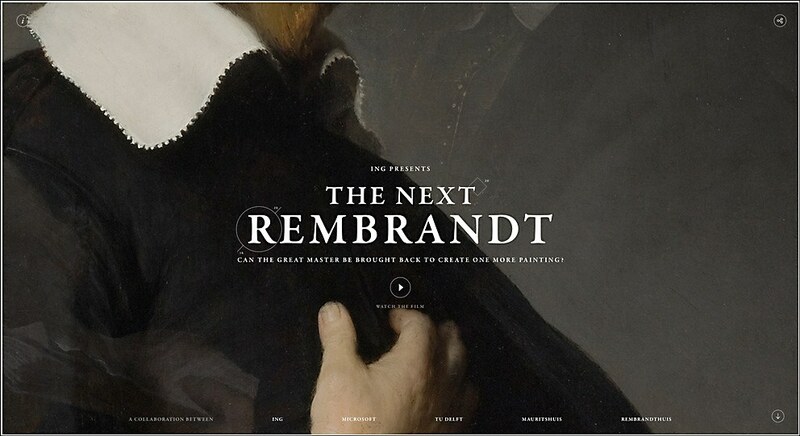 J. Walter Thompson Amsterdam & Superhero Cheesecake’s site documents the creation of a new 3-D printed Rembrandt. Can the style of an old master be reproduced by a computer? 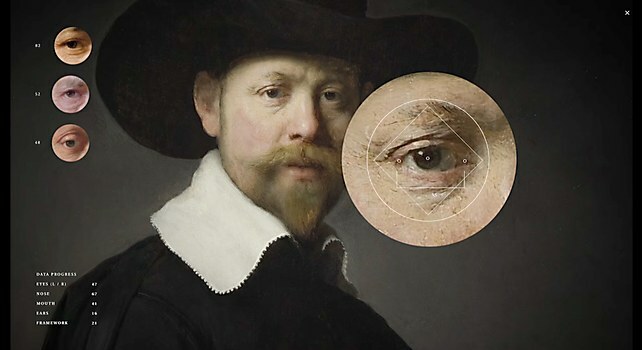 Ad agency J. Walter Thompson Amsterdam and financial institution ING set out to answer this question with “The Next Rembrandt,” a project that analyzed common features of Rembrandt’s paintings, collected data and developed algorithms to create a 3-D printed painting in the artist’s style. 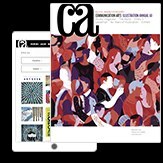 Developed by digital production studio Superhero Cheesecake, the project’s site explains the process and story of the painting, with elegant animated features and video content that taps into the thought process behind the work. 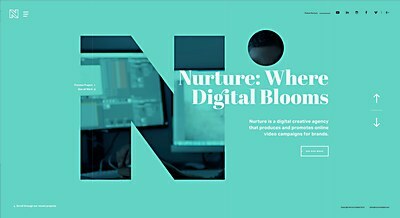 Bryan James created a website for the digital creative agency that features innovative animations. 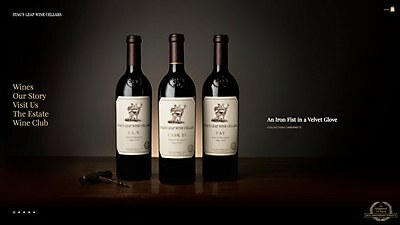 Fine designed an immersive, engaging site for the winery that highlights its historic influence. 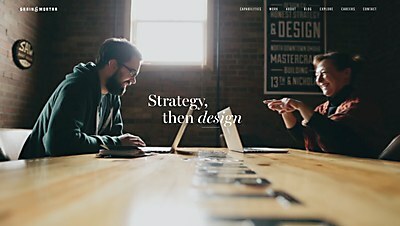 The design agency’s new site enriches its portfolio with video content and rich interactivity.